The head sticks out the most and moves around the most, yet we cover it up the least! 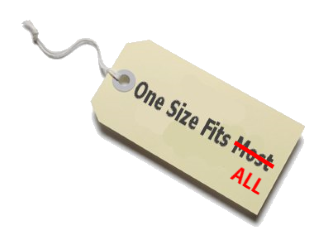 That's because there is nothing on the market today that anybody wants to wear! 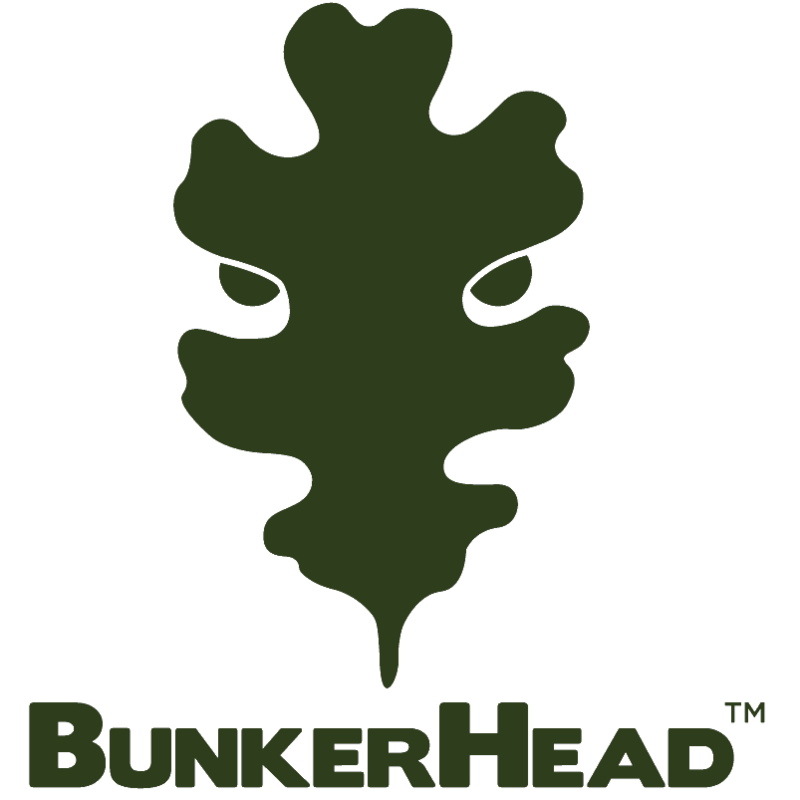 The BunkerHead Head Concealment System is here to change that! 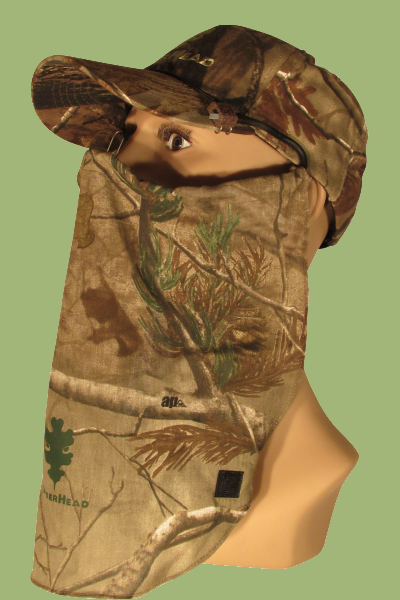 BunkerHead is partners with both Mossy Oak™ and Real Tree™ so we are able to offer our Head Concealment Systems in a variety of fabrics to best match your particular hunting needs. 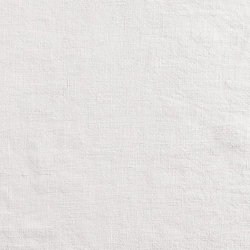 Although our stock typically includes the fabric types shown below, please check each product to confirm availability. 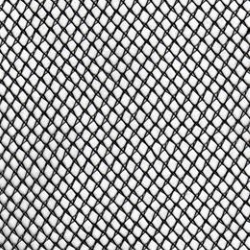 Net (Bug Mesh) – good for hot weather hunting and insect conditions. Cotton – good for warm to cool weather hunting conditions. 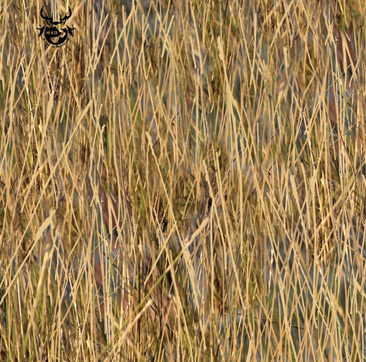 3D (Leafy) on Net – good for warm to cool weather hunting conditions. Fleece – good for cold weather hunting conditions. 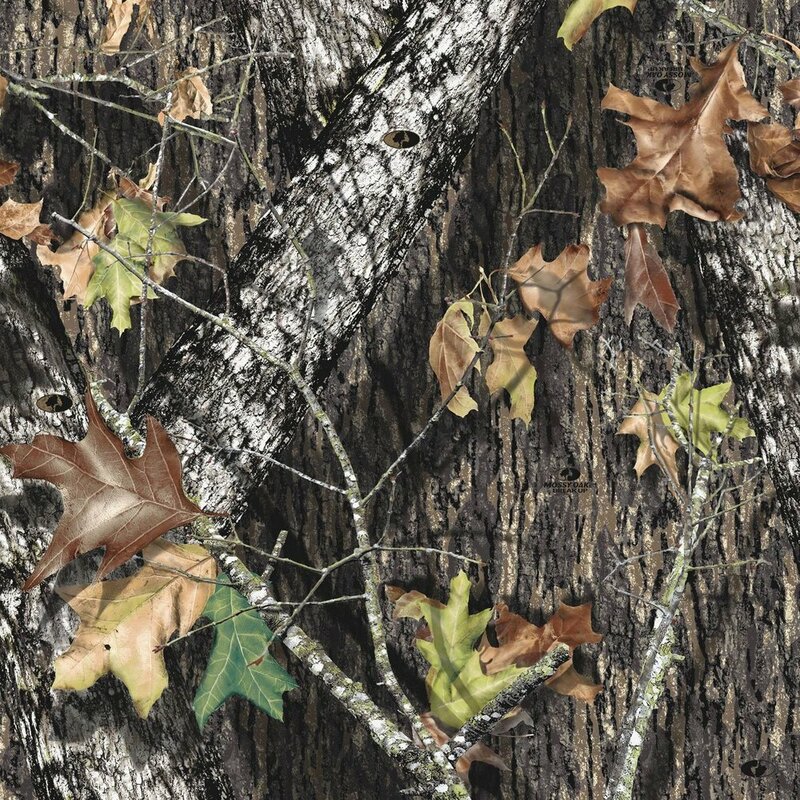 BunkerHead is partners with both Mossy Oak™ and Real Tree™ so we are able to offer our Head Concealment Systems in a variety of camouflage patterns to best match your particular hunting needs. 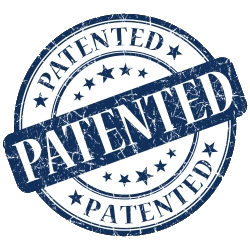 Although our stock typically includes the patterns shown below, please check each product to confirm availability. Home of the ONLY No-Touch Facemask! High Quality & MAde for the OutdoorS! 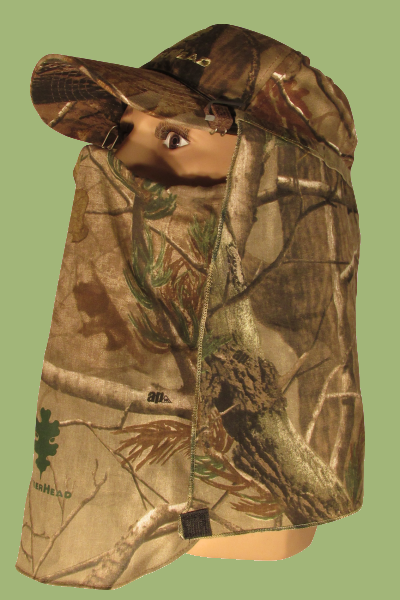 Purchase THE WORLD'S ONLY HEAD CONCEALMENT SYSTEM! The BunkerHead Head Concealment System combines our Facemask and the Hoodie. The Facemask and Hoodie quickly and easily connects into the Bunker Clips and specially-placed Velcro points secure the Facemask to the Hoodie when desired. The BunkerHead Facemask comprises a camouflage fabric supported by a formable rubber-coated wire structure so the Facemask does not rest against your skin, is well ventilated so it won’t cause your glasses to fog, it turns when you turn so there is no vision obstruction, and it can be custom-shaped to any desired position for total comfort and concealment. The Facemask quickly and easily connects into the BunkerClips and specially-placed Velcro points secure the Facemask to the Hoodie when desired. The BunkerHead Hoodie comprises a matching camouflage fabric that is designed to wrap around the sides and back of the head and is supported by a formable wire structure. The Hoodie turns when you turn so there are no vision obstruction or other discomforts one commonly experiences wearing conventional hooded jackets. The Hoodie quickly and easily connects into the BunkerClips and specially-placed Velcro points secure the Hoodie to the Facemask, when desired. The BunkerClips quickly and easily slide onto each side of any baseball-style cap. The BunkerClips provide the means by which our various BunkerHead System attachments are quickly and easily secured to the cap. As a bonus, between the two BunkerClips is an elastic tether that can be used to secure leaves and small branches for the 3D natural camouflage look. The tether can also be used to secure sunglasses when not in use.